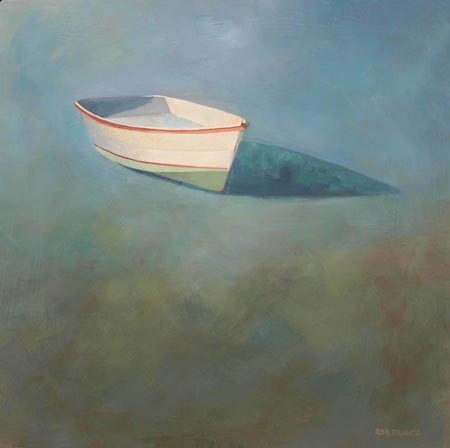 I had written about Rob Franco’s boat paintings in an earlier post. 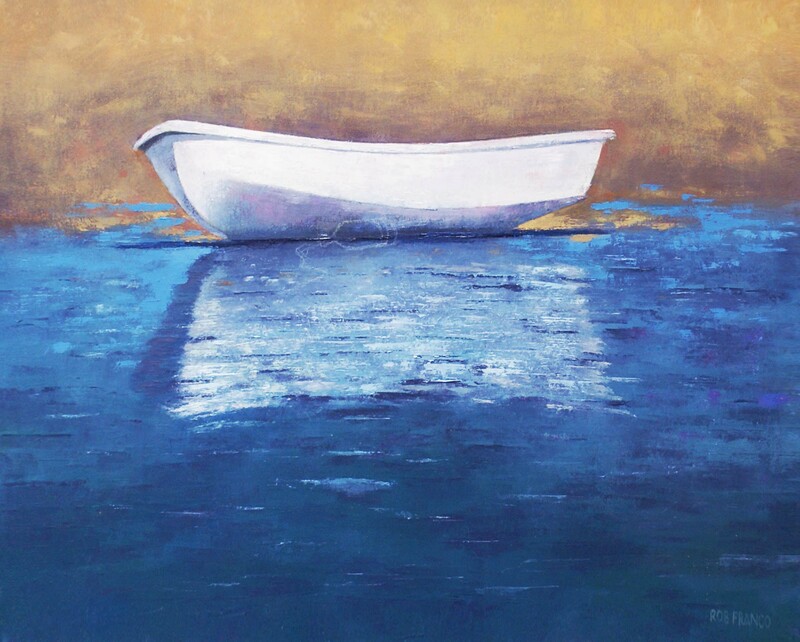 He offered to sell some of his boat paintings at a substantial discount with 15 percent of the proceeds going towards assisting those effected by floods in Pakistan. There is no better symbol to lift and carry a person over water than a boat. 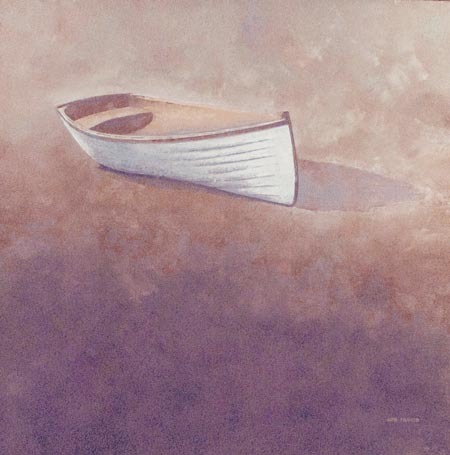 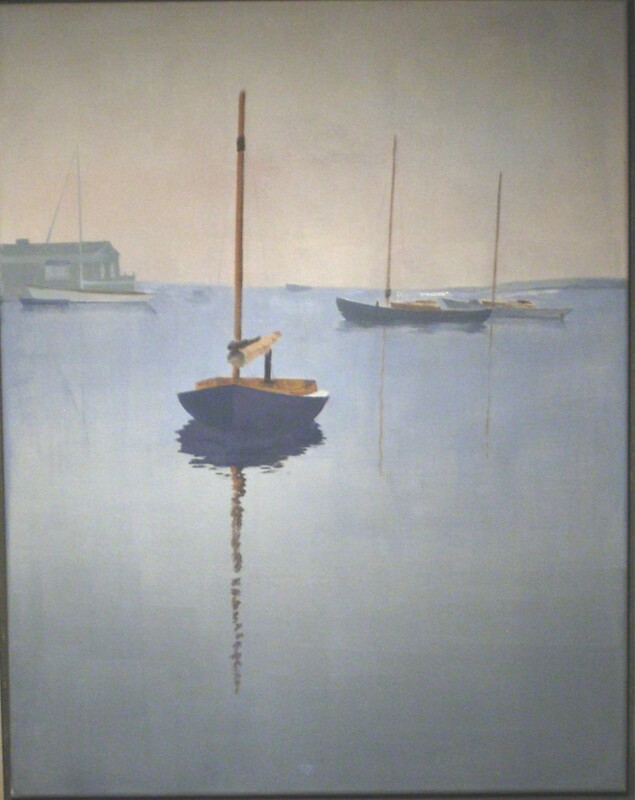 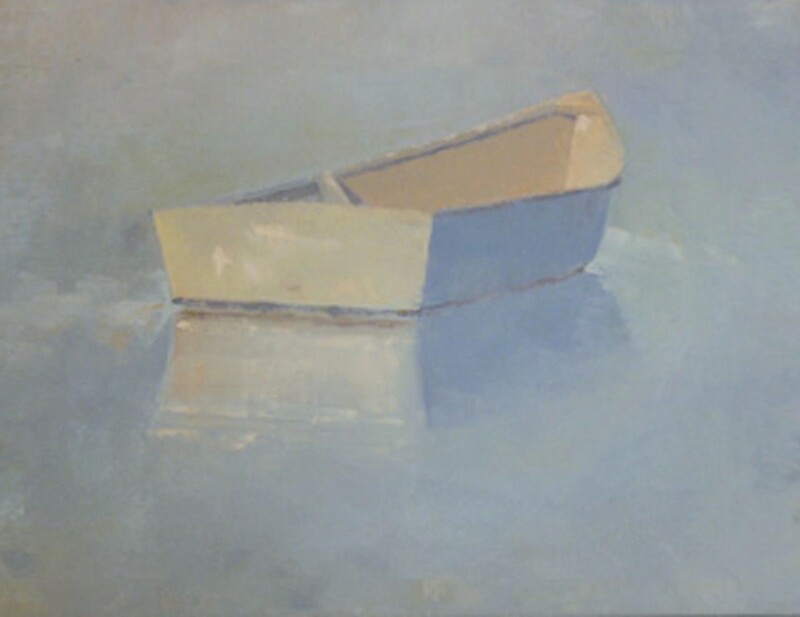 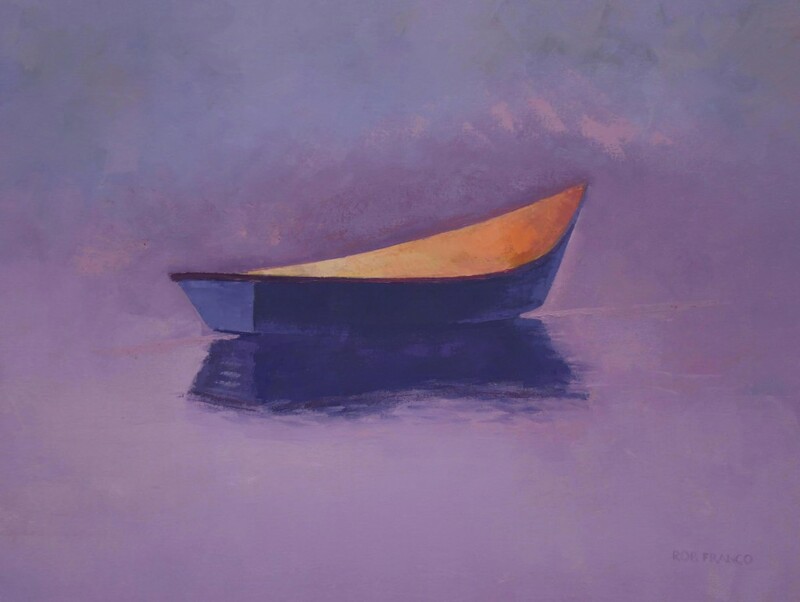 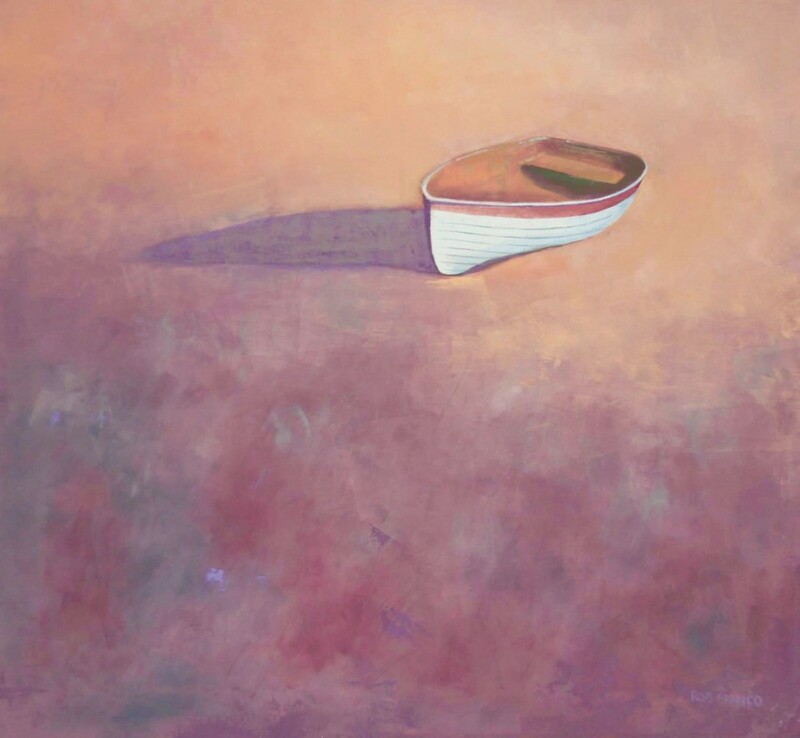 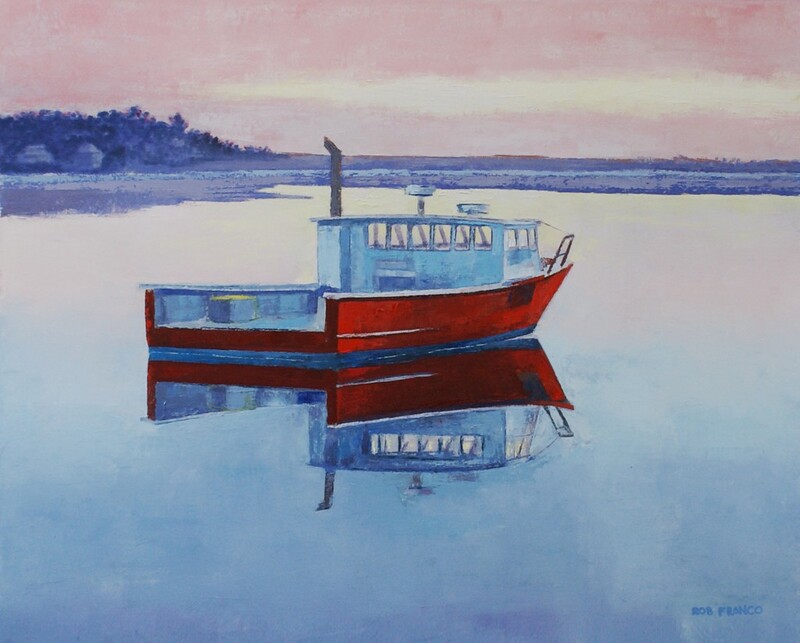 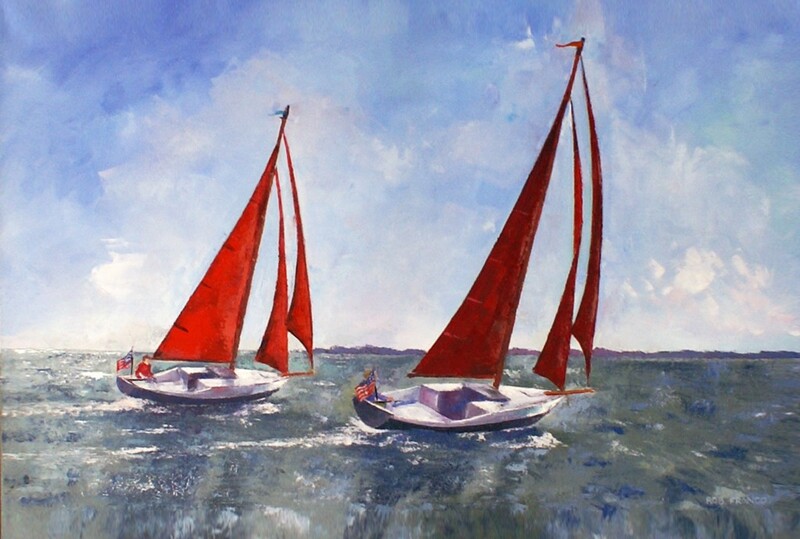 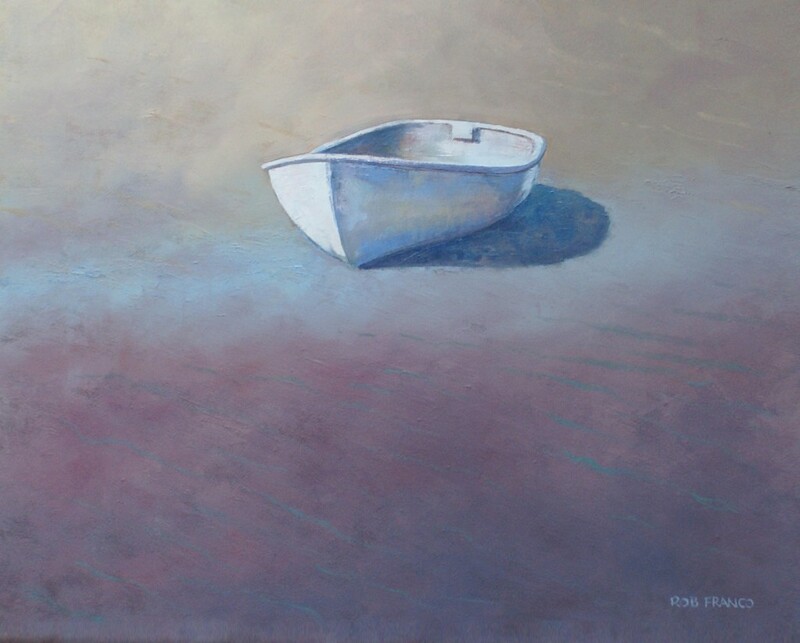 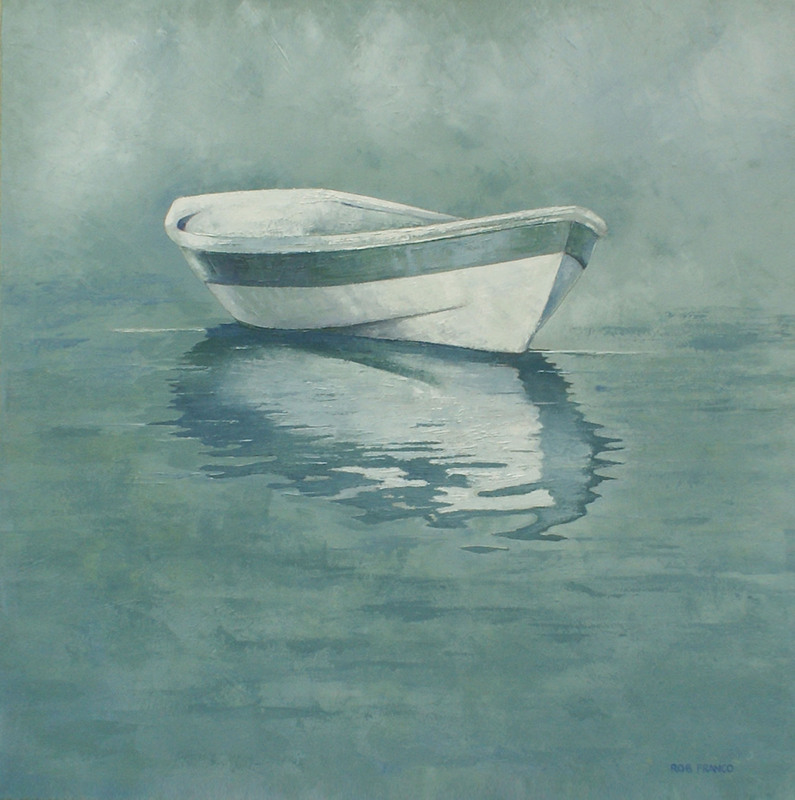 These paintings reflect the boats typically found in New England coastal waters. 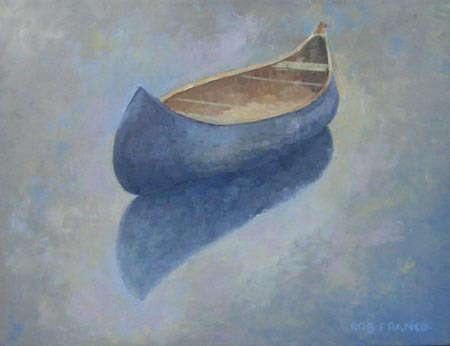 Since I have already written in depth about Rob’s paintings, I will let the paintings do the talking. 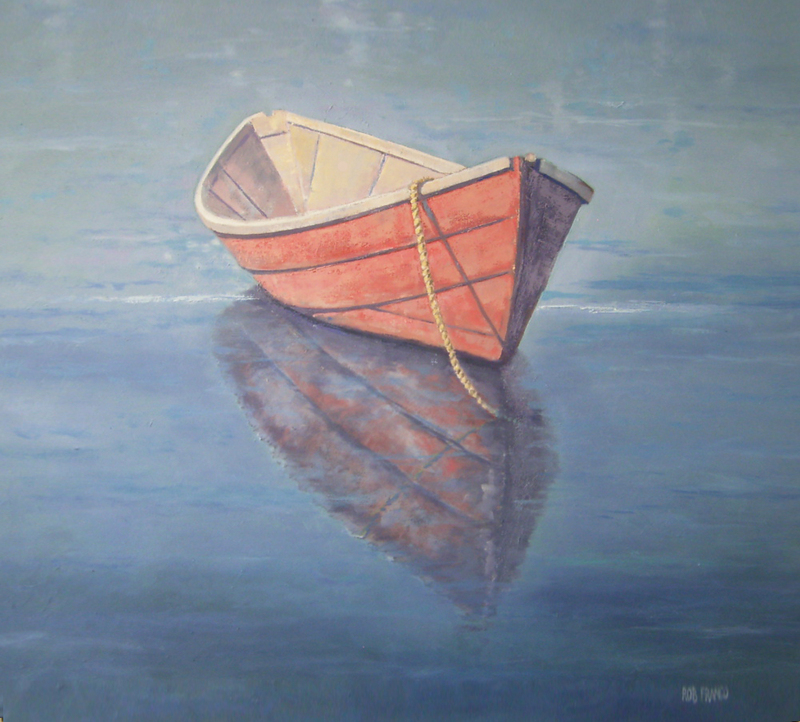 I have included fairly high resolution images that can be downloaded by clicking on the images. 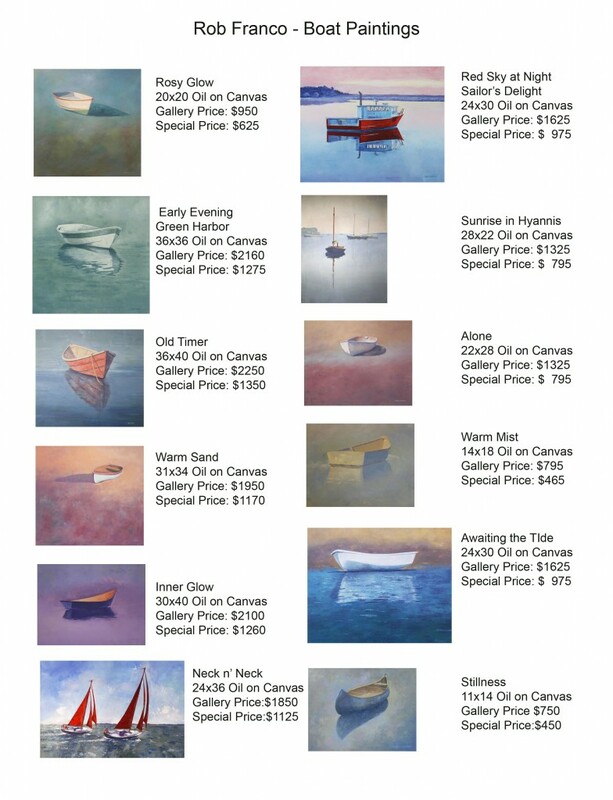 The price list is embedded in the last image. You can leave a comment in case you are interested in buying any of them and I will get you in touch with Rob.